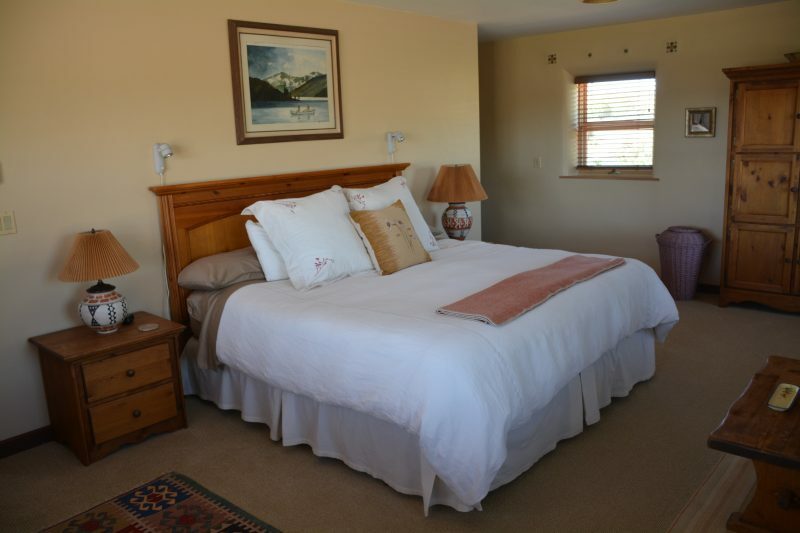 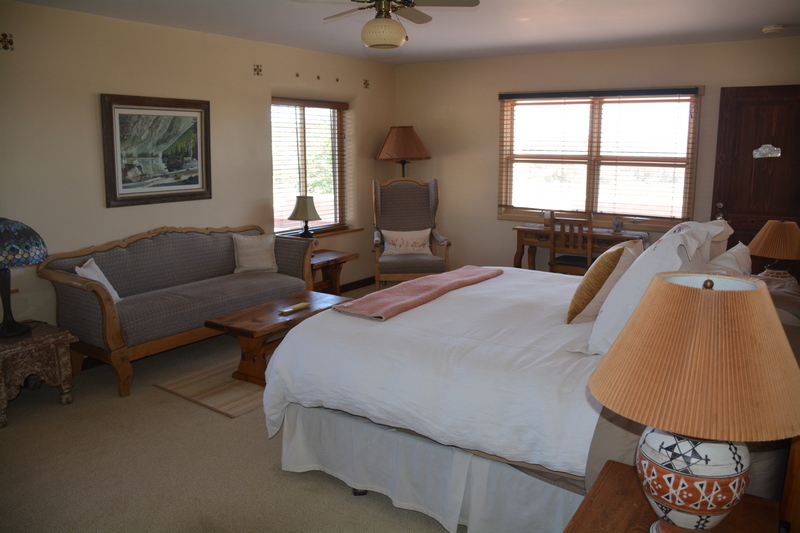 Enjoy our spacious Canyon room with it’s king size bed and private bath, overlooking the vineyard and canyon. 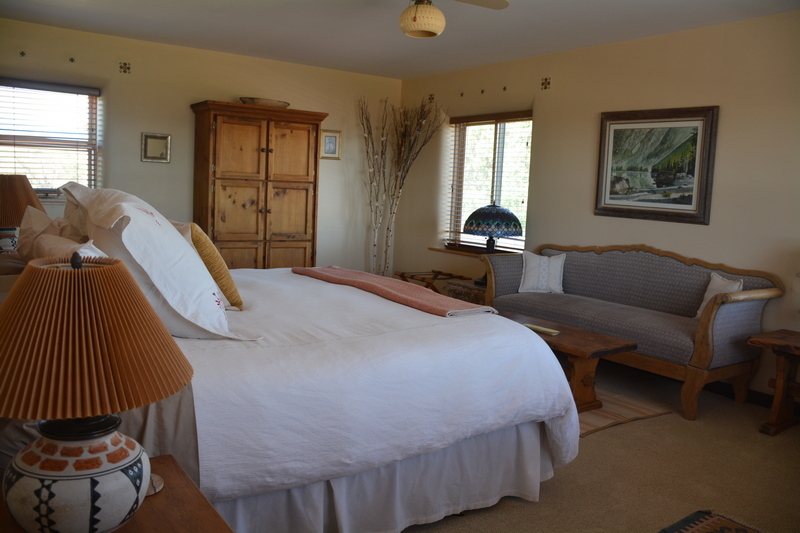 Upon waking our Yoga Retreat Guests rise to the serenity of the West Elk Mountains. 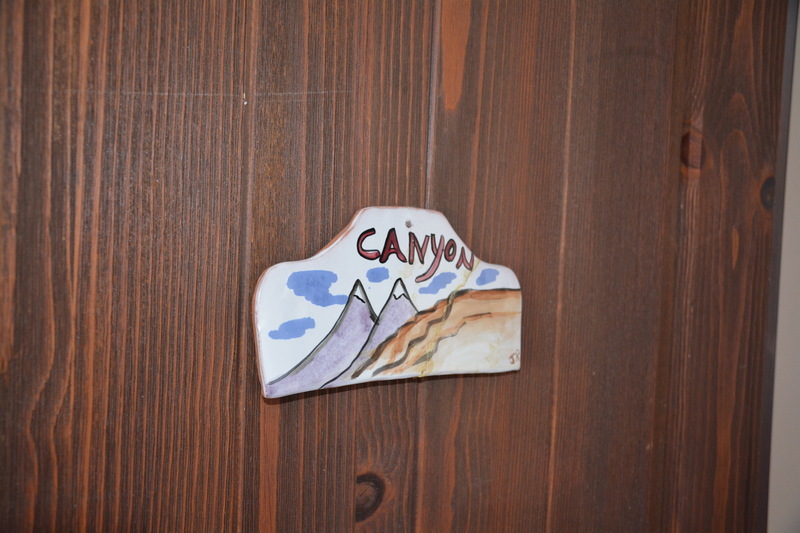 To Book the Canyon Room, click on the button.